A good startup, they say, should find a problem and solve it elegantly. Well, California-based company Purse.io solves two problems and ties the solutions together in one neat package. The company is marketing its service at people who would like to purchase items at Amazon using bitcoin, which the retail giant doesn’t yet accept. But integral to its solution are those who want to obtain bitcoin using a credit card, perhaps in areas where exchanges are not available. By matching these two markets, Purse.io is able to able to offer bitcoin purchases on Amazon, powered by a kind of bitcoin exchange that uses a buyers’ discount to incentivise bitcoin owners to ‘sell’ their digital currency. This process is similar to a peer-to-peer (P2P) marketplace, where Purse.io acts as an intermediary, offering users the platform, bitcoin wallet and escrow for transactions. Firstly, when someone – Alice, say – wants to use bitcoin to purchase items for a discount from Amazon, she deposits bitcoin in her Purse.io account. Then, using a ‘share’ URL, she imports her Amazon ‘wish list’ into Purse.io and indicates what level of discount she would like for the items. When complete, the listing is posted on the Purse.io marketplace. Next, someone looking to obtain bitcoin for a similar amount, we’ll call them Bob, accepts the transaction and purchases the items on Alice’s wish list using a credit card. Soon after, the items are shipped to Alice. Once the items have been received, Alice notifies Purse.io, at which point her bitcoin is released from escrow and is sent to Bob (see the company’s explanatory video below). “It’s kind of like an exchange, but with that Amazon layer,” explained Kent Liu, the second founder of the company. It is worth noting that while there is a recommended 25% ‘maximum’ discount, in fact, the user sets the amount and transactions have been accepted with discounts as high as 45%. Liu said that he came up with the idea for Purse.io about a year ago, when bitcoin’s price had risen to a level not previously seen before, and as a result there were a number of new BTC-related services appearing. “People were excited to spend bitcoin,” he said. The problem, at least from Liu’s perspective, is that every service charged fees. Why not give people an incentive to unload bitcoin, allowing others improved access to the cryptocurrency? 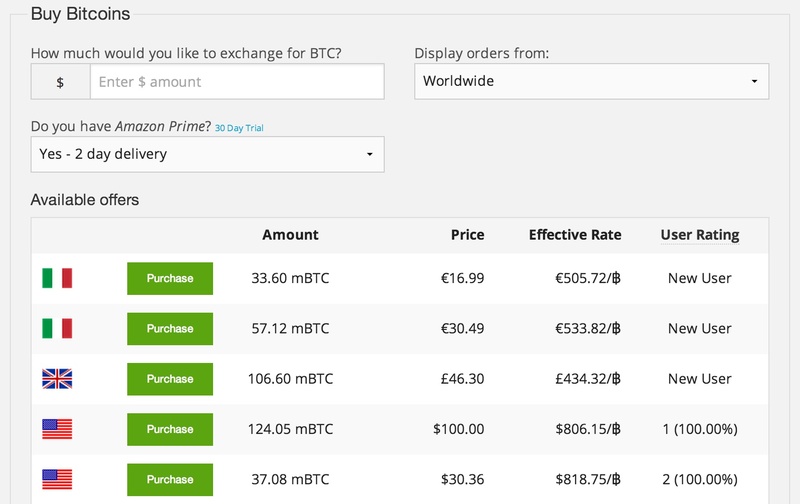 Instead of charging bitcoin buyers on Purse.io, the company levies a 1% fee on those selling the bitcoin and getting an Amazon discount. 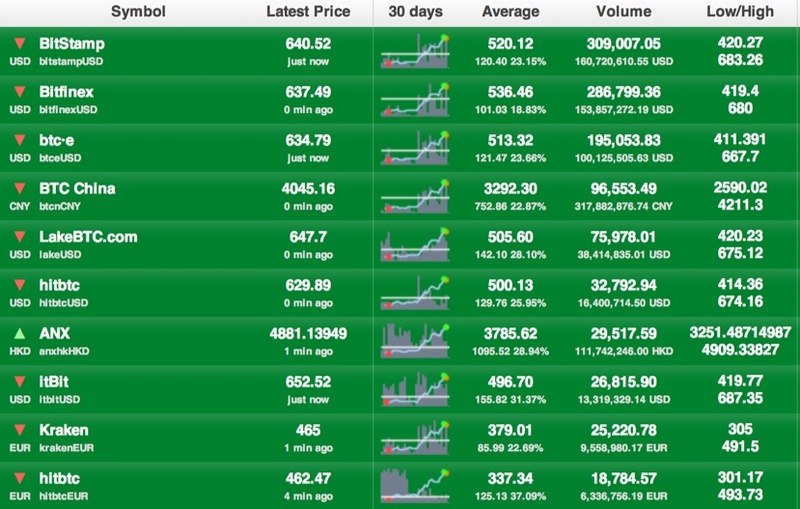 Globally, it is still not easy to buy bitcoin. While, in the US, users that have a checking account can easily convert dollars into bitcoin using exchanges like Coinbase, in many countries, there is no way to convert the local fiat currency into digital currency without jumping through a lot of hoops. Doing so might mean exchanging one fiat currency into USD, then wiring it to a company such as Bitstamp, which will exchange it into bitcoin. At every step of the way a fee is charged. However, someone with an international credit card can purchase items on Amazon from pretty much anywhere. So, essentially, anyone living in a country that does not have a viable bitcoin exchange could be a potential customer for Purse.io. It’s a better value proposition to for many, and furthermore, the fact that affiliates of Amazon receive a certain amount of credits that must be spent on the website may boost take-up of the service. Someone in India, for example, may want to convert those credits into bitcoin rather than Amazon items, or even rupees. 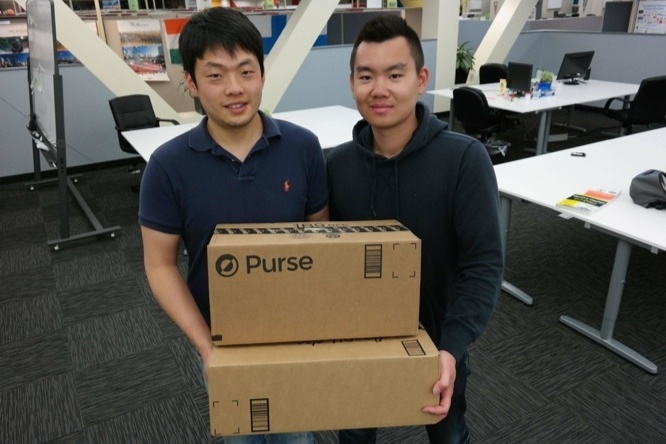 Purse.io founders Andrew Lee (left) and Kent Liu (right). So what would Purse.io do if Amazon shut them down? The founders have thought about that, but believe that for the time being they are providing a service that is in demand. In April, an Amazon executive said that the company decided against accepting bitcoin due to weak customer demand. Furthermore, there is added complexity for the company compared with other retailers that currently accept the digital currency. 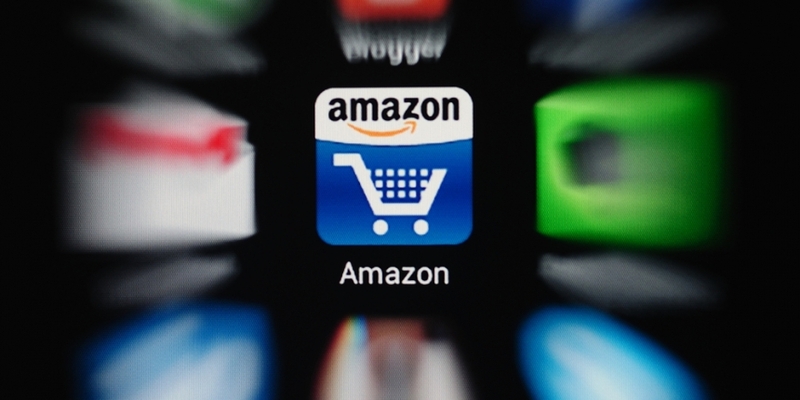 According to Purse.io, Amazon’s marketplace strategy is problematic: having so many third-party sellers, a good portion of products on the retailer’s website are not sourced from Amazon itself, creating complexity that the likes of TigerDirect and Overstock don’t have to deal with. 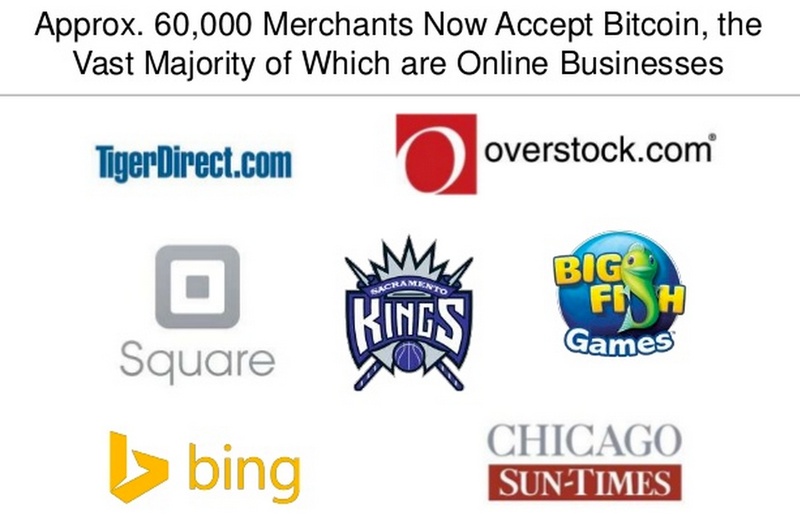 “I don’t think we’ve seen a real big retailer accept bitcoin that has a marketplace,” Lee explained. However, by holding funds until the Amazon items are delivered, Purse.io has positioned itself in the digital currency escrow business, which could be a promising strategy. A recent FinCEN ruling indicated digital currency escrow is not a money transmission business, which is likely to mean less regulatory scrutiny for the company as more authorities issue guidance. In the future, the company plans to offer multi-signature transactions that have three keys: one for the buyer, one for the seller and one for Purse.io, creating a trustless form of escrow. For several months, Purse.io has been working on its product at the Plug and Play Technology Center in Sunnyvale, California, since being accepted as one of several bitcoin startups in its accelerator scheme. At a recent bitcoin meetup at the centre, which provides assistance to new tech startups, the company talked to Patrick Murck, General Counsel of the Bitcoin Foundation. “He told us we’re pretty good from a regulatory standpoint,” Liu said. Both Gyft and Purse.io give people incentive to spend bitcoin. Lee and Liu have now brought in some extra hands as far as development goes and they hope to raise more funding, in addition to the seeding that Plug and Play provided. The plan is to focus on product and building out the multi-signature escrow, with the possibility of adding further retailers and building Purse.io’s own marketplace with the userbase it is developing.